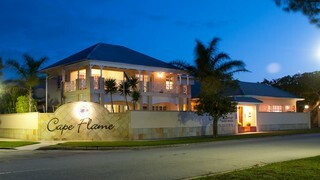 It is close to all different locations ,Port Elizabeth, Grams town, Jeffery Bay . Short distances to travel. A lovely secluded seaside village. 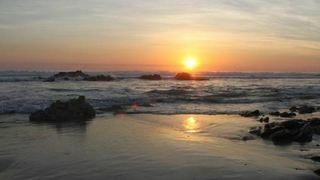 You’re getting ready to explore the ‘friendly city’, Port Elizabeth, what a great choice! 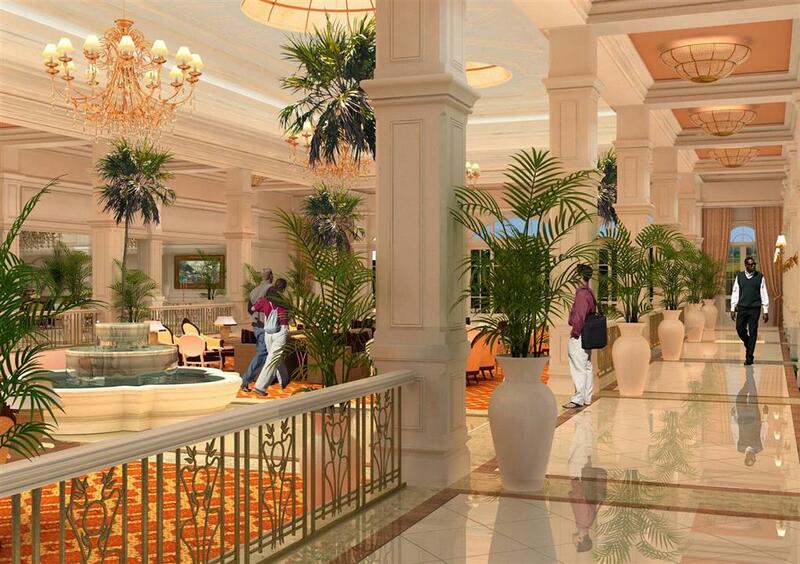 Have fun and try your luck at the Boardwalk Casino & Entertainment World in Summerstrand. Explore car heaven at the Volkswagen AutoPavilion in Uitenhage. 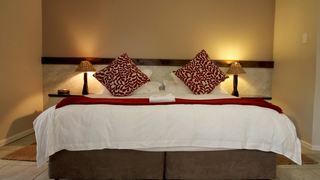 Experience a comfortable setting with wonderful wildlife sights in the Kragga Kamma Game Park. 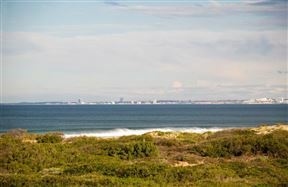 Plenty of our visitors seeking accommodation in Port Elizabeth prefer to stay in the suburbs of Port Elizabeth, including Walmer and Summerstrand, which is near the beach. 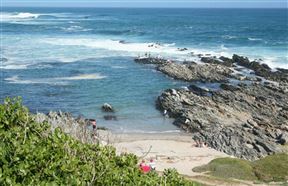 Others opt to stay in the nearby historic town of Uitenhage. 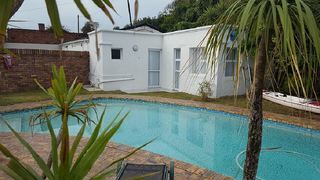 Other great areas are: places in Seaview, Newton Park, Bluewater Bay, Humewood, places offering beachfront accommodation and those near the Port Elizabeth Airport. 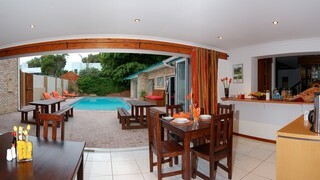 When you’re booking a place to stay in Port Elizabeth, check out the variety of accommodation types SafariNow offers. 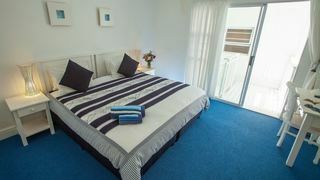 Get a self-catering place to ensure you get much more privacy, with an apartment or house and a kitchen all to yourself. You may end up surprised at how much value you’ll get for your money. 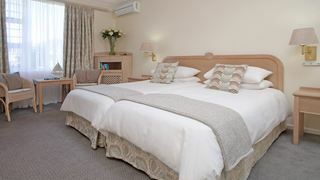 Should you prefer to experience local hospitality and travel tips, book a room with hotels, guest houses and bed and breakfast accommodation in Port Elizabeth. 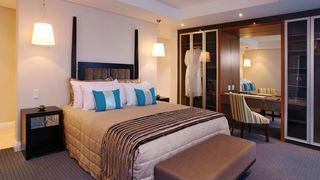 Some places to stay include delightful features such as access to swimming pools, indoor fireplaces, and even Jacuzzis! If you’re on a budget, consider a backpacker option or explore the scenic outdoors of the city’s beautiful surroundings with camping sites. 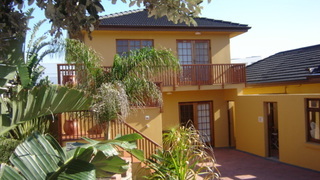 Check out our options and you’ll be sure to find cheap Port Elizabeth accommodation. 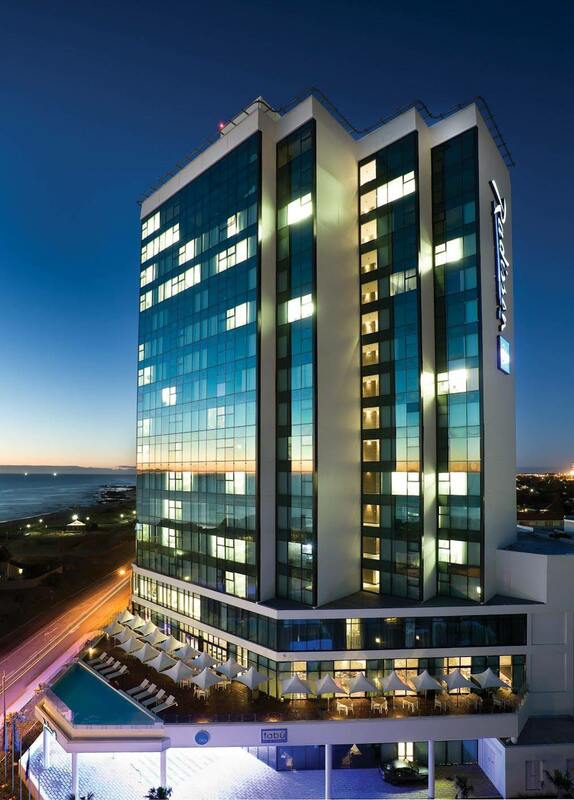 Good luck finding your perfect place to stay in Port Elizabeth. 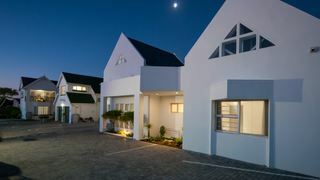 Are you looking for something in particular for holiday accommodation in Port Elizabeth, and having trouble getting the result you want? 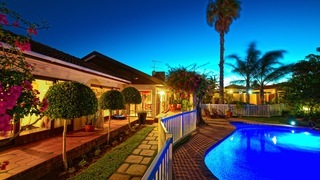 Give us a call during business hours on 021 710 5800 and we’ll definitely help!